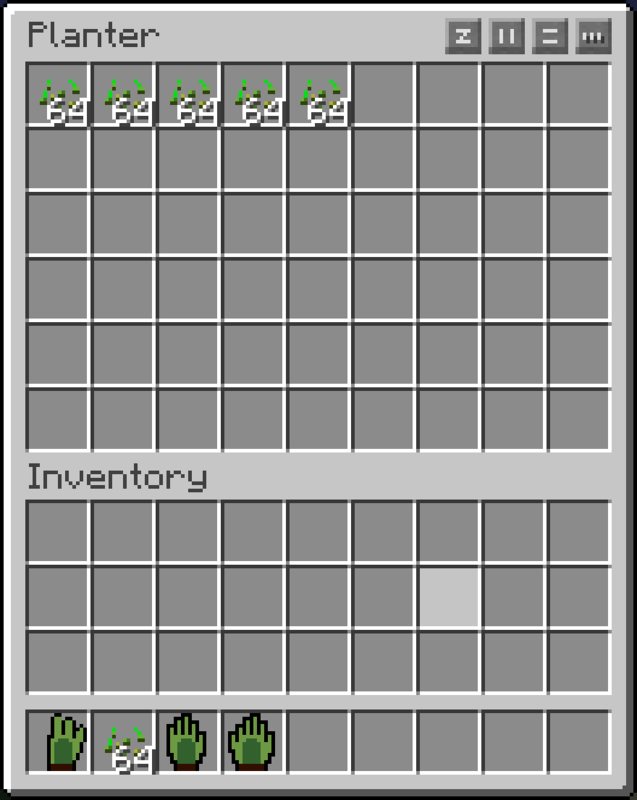 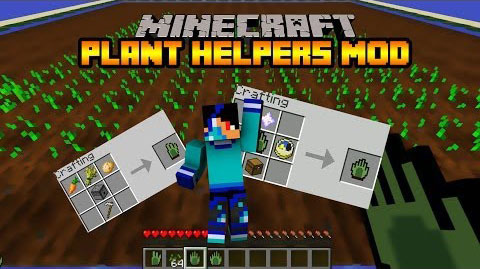 Planter Helper Mod is a rather simple mod that helps to plant crops. 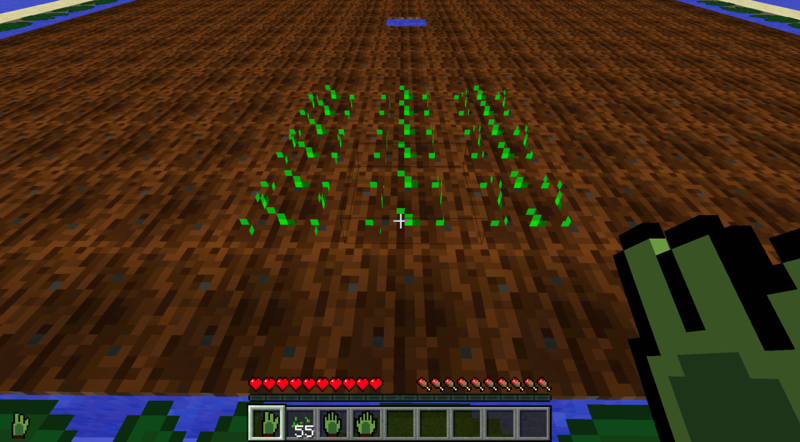 It comes with tools to plant crops in different sized areas and the ability to craft farmland. 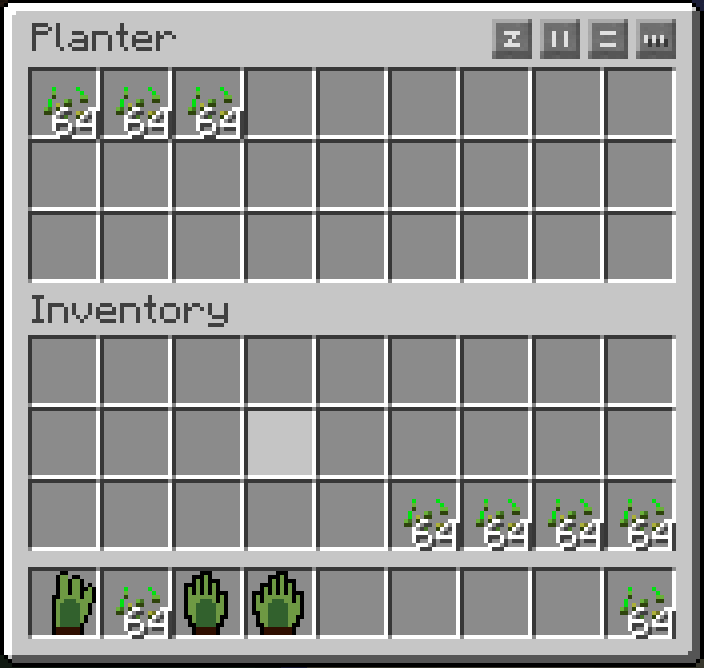 The Basic Planter is the first tier of Planter. 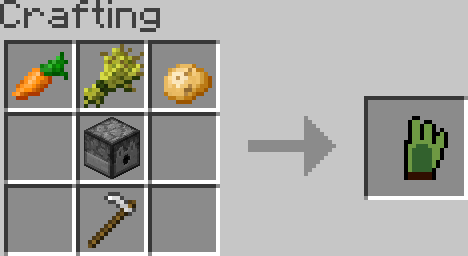 It is crafted using a carrot, potato, wheat, dispenser and an iron hoe. 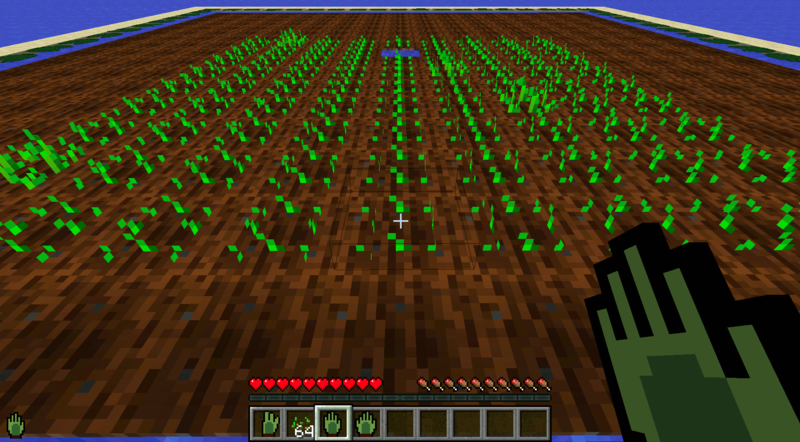 The Advanced Planter is the second tier of Planter. 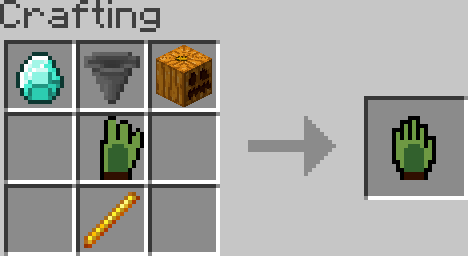 It is crafted using a diamond, hopper, pumpkin, basic planter and blaze rod. 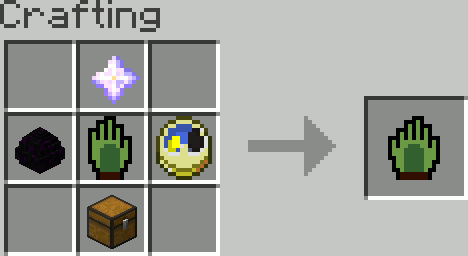 It is crafted using a nether star, dragon egg, advanced planter, clock and chest. 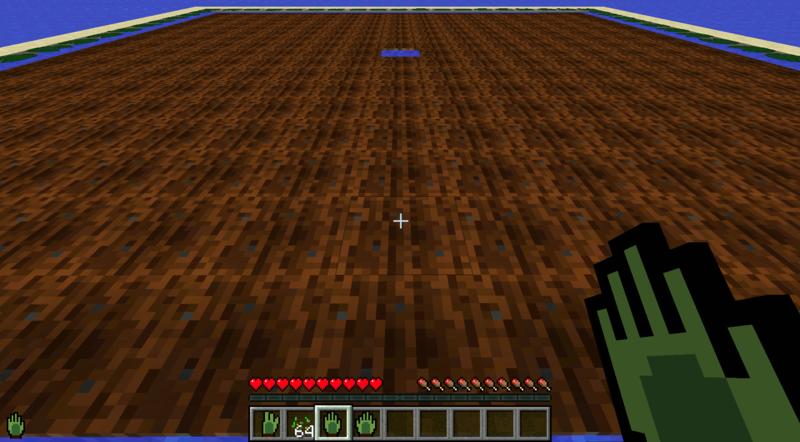 (You get a Dragon Egg Token back so you don?t loose the dragon egg). 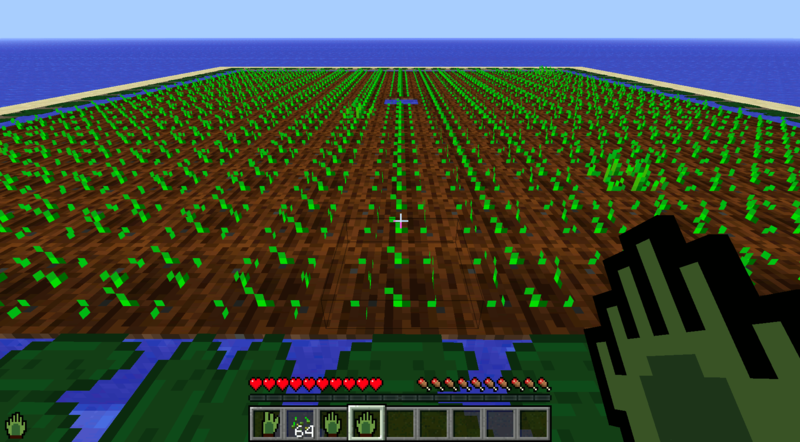 It plants in a connected pattern working it?s way out from where you clicked. 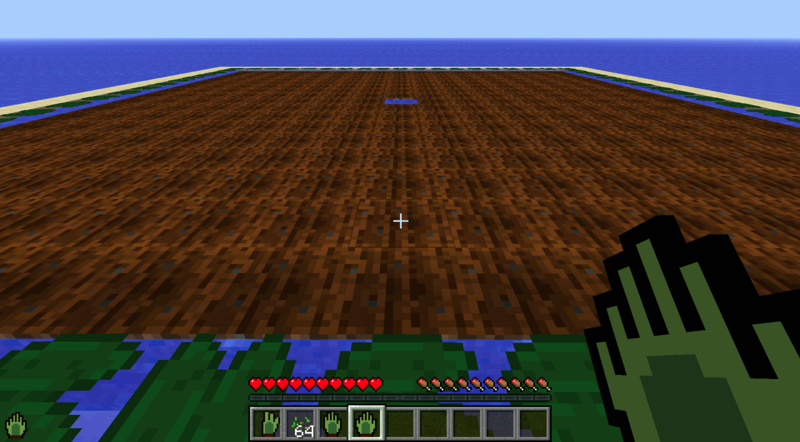 It continues until all plantable areas have been planted on that are connected to where you clicked.. It slowly drains hunger as it plants and it requires you to have 1 meat stick of hunger. 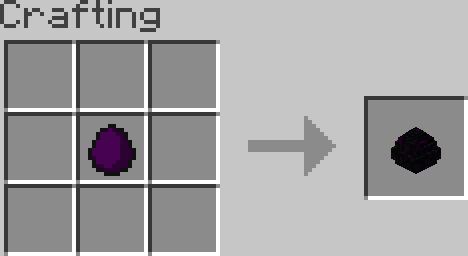 Simple item to give you back your dragon egg.